It&apos;s been estimated that the Amazon rainforest and surrounding areas are—or once were—home to upwards of 11,000 different tree species. 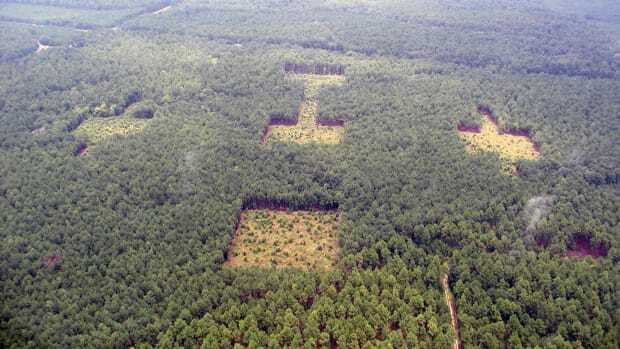 It&apos;s also been estimated that those forests have shrunk by about 12 percent, and that human meddling could double or triple that number by 2050. 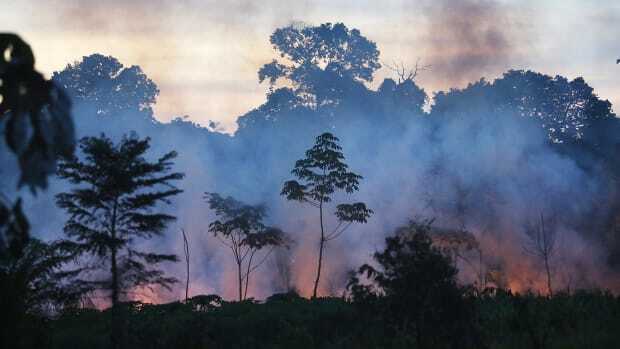 Now, researchers report, the loss of forest cover could threaten the existence of more than half the tree species in the Amazon. The Amazon basin hosts perhaps the greatest biodiversity on Earth—so much so that researchers know relatively little about many of the region&apos;s native species. 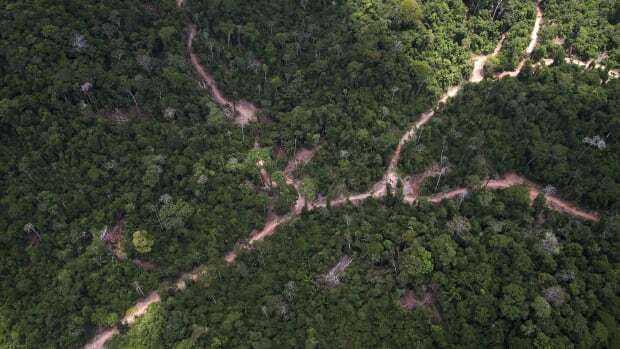 "While we know quite a bit about Amazonian deforestation, we know little about the effects on the Amazonian [tree] species," says lead author Hans ter Steege, a senior research fellow at Naturalis Biodiversity Center in Leiden, the Netherlands. Even under the less severe scenario in which forest governance improves, 16 percent of common species and 25 percent of rare species qualify for the Red List. 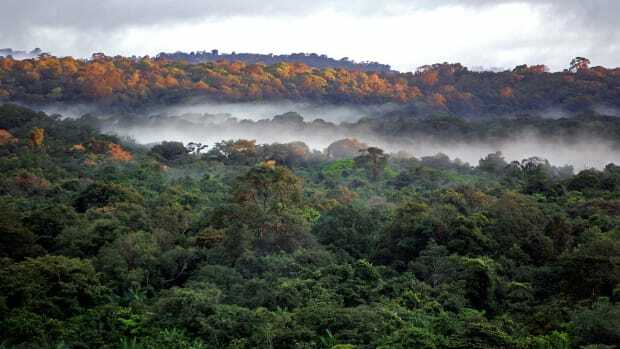 "We&apos;ve never had a good idea about how many species are threatened in the Amazon, and now with this study we have an estimate," adds study co-author Nigel Pitman, a senior conservation ecologist at the Field Museum in Chicago, Illinois. To get a picture of the health of forests in the Amazon basin and the Guiana Shield north of Brazil, a team of 160 botanists, ecologists, and taxonomists from 97 institutions went out into the field and, well, started counting. 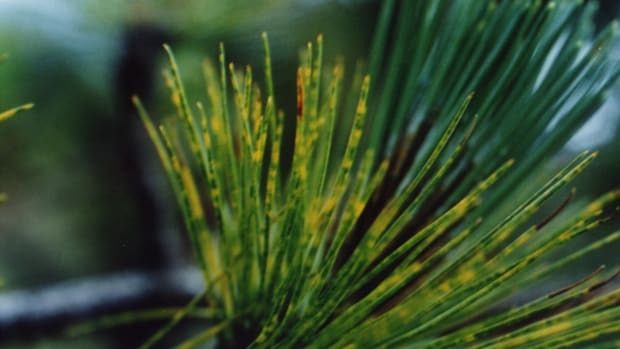 The team ultimately mapped 4,953 "relatively common" tree species at 1,485 sites throughout the region. Using a standard model of biodiversity, the researchers inferred the existence of another 10,000 species, which they assumed were largely hidden in the densest Amazonian forests, but rare enough that even a careful accounting could have missed them. Hans ter Steege and his colleagues next compared species maps with maps of deforested and protected areas, then computed how many trees of each species could be lost under two different chain of events: a business-as-usual scenario, in which deforestation continues more or less as it has been for decades, and 40 percent of the Amazon&apos;s trees would be gone by 2050; and a less severe scenario, in which governments step up protections, and deforestation tops out at 20 percent. Under the business-as-usual scenario, 51 percent of the Amazon&apos;s common tree species&apos; populations and 43 percent of rare tree species&apos; populations would decline by 30 percent or more, qualifying them for inclusion on the International Union for Conservation of Nature&apos;s "Red List" of threatened species. Even under the less severe scenario in which forest governance improves, 16 percent of common species and 25 percent of rare species qualify for the Red List. Those losses would likely affect iconic tree species including Brazil nut, cacao, and açai palm, which play central roles in the regional economy. 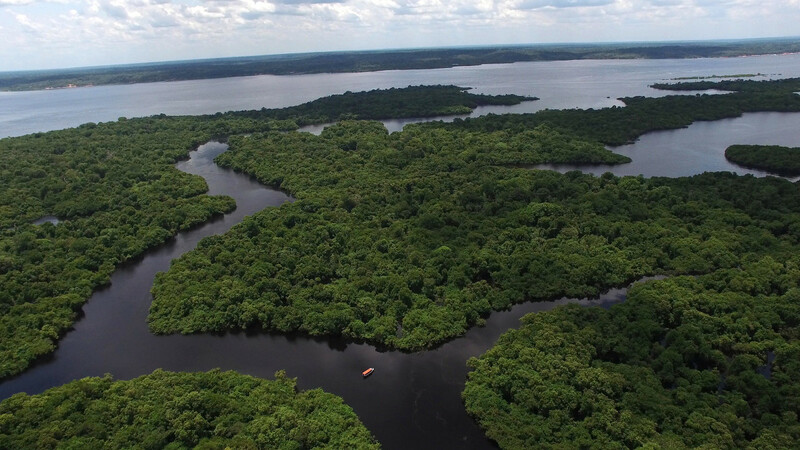 What&apos;s more, Amazonian forests help trap a vast amount of carbon, which, if unleashed through deforestation, could exacerbate an already warming climate. 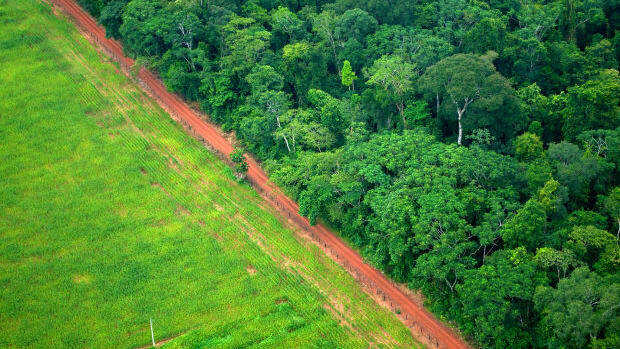 "We want to make sure the Amazon keeps the carbon sink," ter Steege says. "This is important."